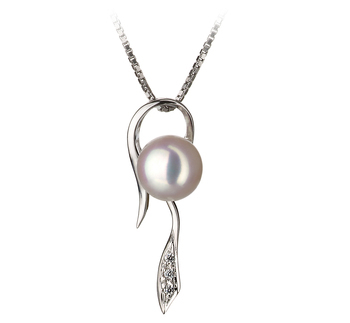 Sophisticated and classy the Japanese Akoya White Pearl and .925 Sterling Silver Pendant displays a staff like designed pendant that loops over the 17 innecklace and hangs down. 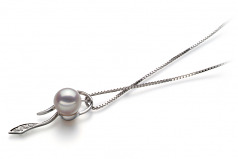 The medium 7-8mm sized White Japanese Akoya Pearl sits right before after the neck of the look under the chain where it an prominently be seen and displayed. 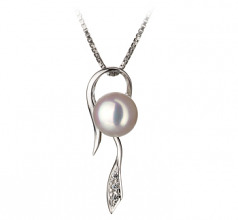 The pointed end of the staff displayed a detailed point that is elegant and classy in design. 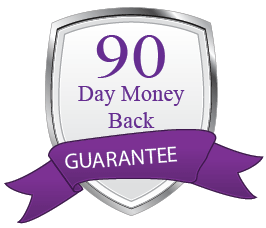 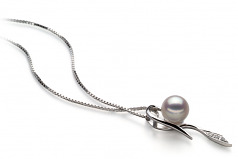 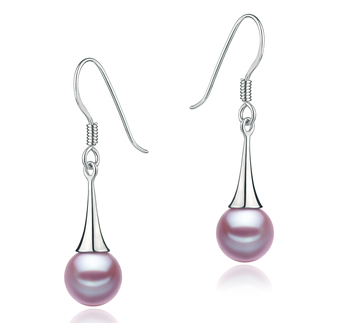 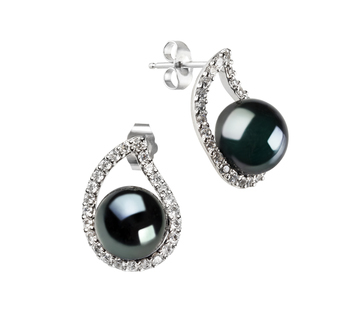 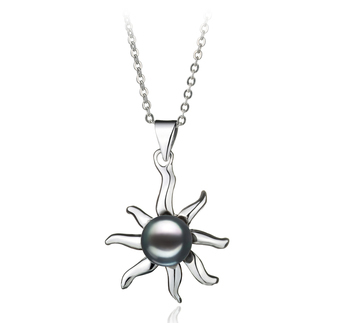 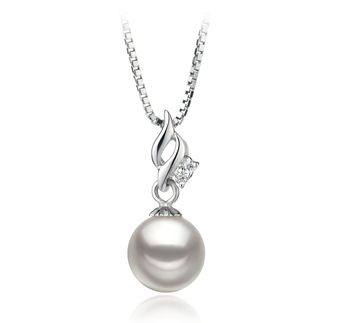 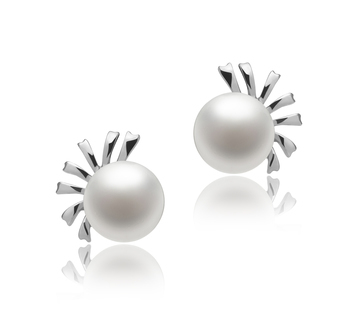 The overall AAA shape and lustre of the white pearl radiate off of the .925 Sterling silver. 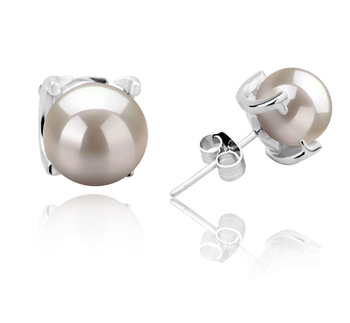 At slightly under perfection, the two work together to maintain and excellent appearance and overall high quality design.